Flooring is a crucial part of the house. It determines the foundation of your house. 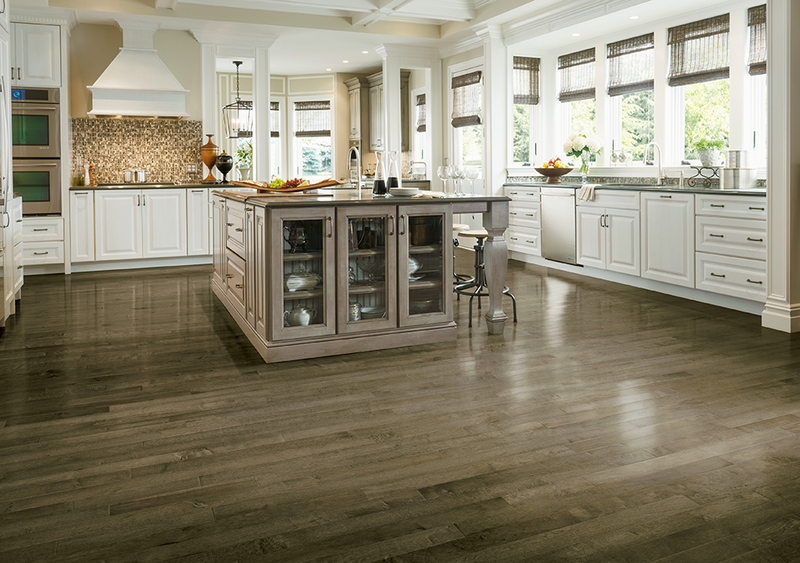 However, despite choosing a high-quality floor for your house such as the hardwood, it is bound to lose its shine and luster over the course of time. After all, the floor is thee part of the house which receives the maximum traffic. So, what is the solution? You need to make sure that you opt for hardwood floor refinishing from time to time. With a new coat of finish, your hardwood floor will get an enhanced appearance which will make it seem like brand new. We, at First Class Wood Flooring, can help. We will refinish your wooden floor in both oil based polyurethane and water based polyurethane. We have dedicated and well-trained professional experts with decades of experience. So, if you are from areas like Bay Shore NY, Brookhaven NY, Millers Place NY, Mt Sinai NY, Smithtown, or Suffolk County, you can rely on us. Here, we have put together a few queries you might have about hardwood refinishing. Take a look. What is the difference between water based and oil based polyurethane wood floor finish? Refinishing based on products which are made of oil is called polyurethane wood finish while the products which involve water based polyurethane and are tough as nails are called water based polyurethane finish. How to choose the right hardwood floor refinishing company? You need to make sure that the hardwood floor refinishing company you are hiring have professionals who have expert knowledge and experience regarding the refinishing procedure. Along with that, you must also make sure that they enjoy a good reputation in the market for this job. So, what are you thinking? Quickly contact us now if all your queries are resolved and you want to opt for our hardwood refinishing options.